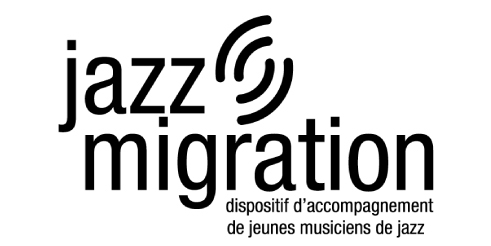 Jazz Migration is an ambitious and groudbreaking programme that works since 2002 towards the promotion and the development of young musicians from the french jazz scenes. This unique programme brought to light 191 musicians, 54 bands, and produced 750 gigs in France and Europe. Jazz Migration offers to the four laureates appointed by promoters a full 2-year support, including a professionnal and artistic training and a tour of more than 80 gigs in France and in Europe.